Fancy some winter sun in the Canaries? Grab one of the great deals over at TUI Holidays. 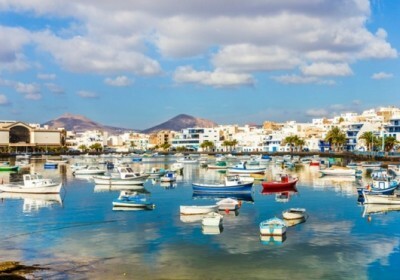 Enjoy a week in Lanzarote with everything that you need included in the price with this great deal over at TUI Holidays. 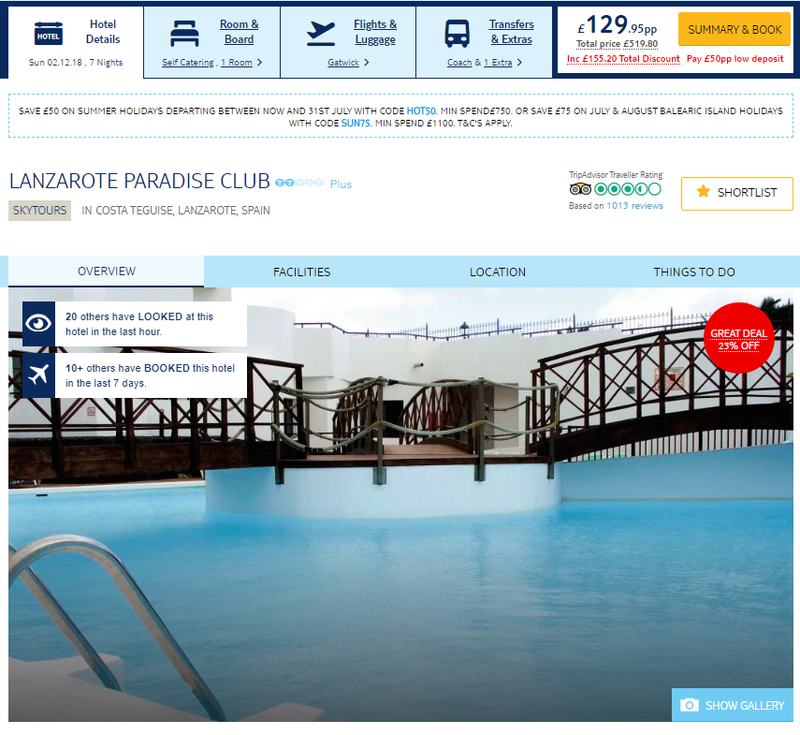 The Lanzarote Paradise Club offers self-catering apartments within easy reach of a waterpark, sports clubs and Costa Teguise’s sandy beach. The Lanzarote Paradise Club is well-placed for an activity-packed holiday – it’s just minutes from a waterpark and tennis club, plus there’s a free bus to the beach. 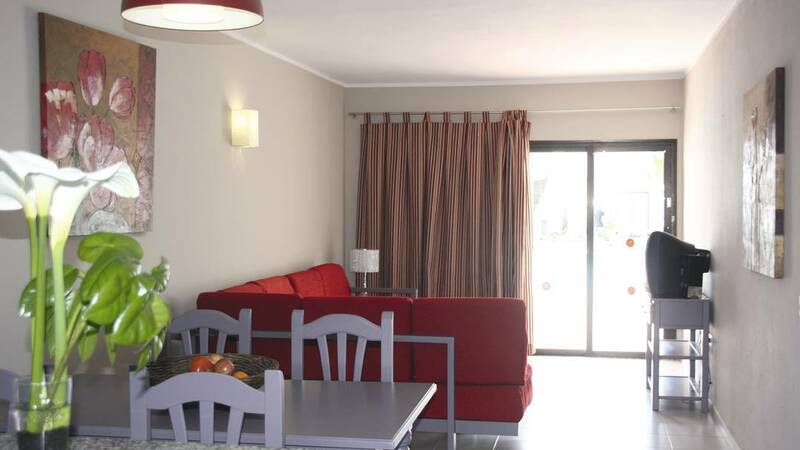 As well as roomy apartments with a kitchenette and dining area, the hotel lines up a spacious pool and a bar. The Paradise Club Hotel has good reviews over on TripAdvisor and an average rating of 3.5/5 stars which you can check out HERE.